The shipping industry operates in a world where the liability environment is becoming more legislative. A primary reason for this is the rising amount of regulation on issues, such as pollution and safety. On top of that, charterers are deemed as a carrier under several jurisdictions, which entails huge liabilities and responsibilities. They are exposed to major risks either through contractual indemnities and liabilities or directly to third parties. These exposures, on some occasions, are big enough to jeopardise the financial basis of a well-established company. This is the reason ship charterers need to recognise the need to purchase insurance protection. What Goes into Chartering a Ship? The first order of business in chartering a ship is the signing of the charter party, an agreement between the shipowner and charterer. This says that the charterer will bear a responsibility to compensate the owner of the ship for third party liability that arises out of activities that are responsibilities of the charterer or in the event of charter party breach done by the charterer. Ship chartering could be on a voyage charter or a time charter contract. Voyage charter means that the owner of the ship is being chartered for a particular voyage from one point to another with a specific cargo. Time charter, on the other hand, means that the ship (when available to the charterer) is being chartered for a certain period. On top of that, characters can be held accountable for shortage, damage or loss of cargo. Accidents and incidents can happen when chartering a ship. Given this, it is a good idea to get charterer’s liability coverage. Charterer’s liability is a marine insurance product that aims to give protection to the charterer. It is recommended by insurance professionals. Whether you are looking to secure your cargo or just prepare for any eventuality, it’s best to have complete protection. Disputes that involve charterers concern off-hire/hire, speed/consumption issues, breach of contract, laytime, freight and deadfreight and more. Even if the charterer isn’t liable for damage, it can become quite costly for an individual to defend himself or herself against false claims. It would be great if expensive legal fees are part of the coverage. 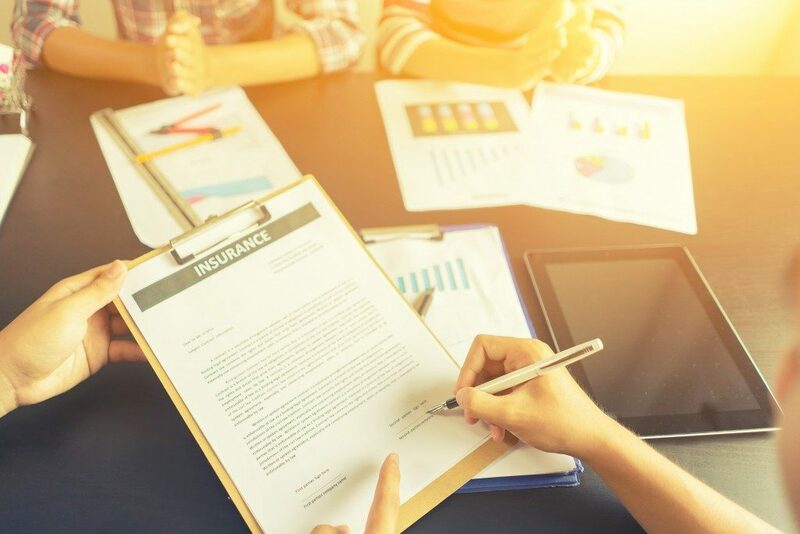 Is a charterer’s liability cover mandatory? It’s would be a good idea if you could look at it as a requirement. It can safeguard you against serious risks when you are out chartering a vessel.